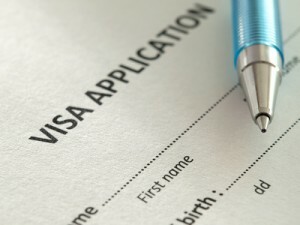 Whether or not to enlist the services of experts to assist you with the work visa process. I’m not going to sugar coat it. South Africa has a huge unemployment rate. The recent statistics are about 25% or around around 5.067 million people. There are many South Africans without jobs. However…There are currently as many as 829 800 unfilled jobs in South Africa for highly-skilled workers across a wide range of occupations in South Africa. 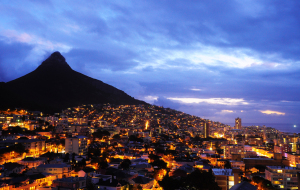 Landing a job in South Africa can be quite difficult, but it is far from impossible, and in certain professions, dare I say it – relatively easy for those in the right professions. There has been much confusion over the Intra company transfers since the new regulations were implemented in May 2014, in particular the ability of applicants who were previously issued 2 year intra company work visas and the new regulations allowing for a 4 year application. 1. An application can only be made where the person being transferred to South Africa has been employed by the foreign company for a period equalling at least 6 months. 2. The validation of the relationship between the foreign company and the company in South Africa is paramount – it strictly needs to be a branch, subsidiary or affiliate relationship. 3. The employee who is being transferred to the South African branch, subsidiary or affiliate must undertake the transfer of skills to a South African Citizen or Permanent Resident. 4. Intra company transfers may not be renewed, they are viewed as fulfilling a temporary need.